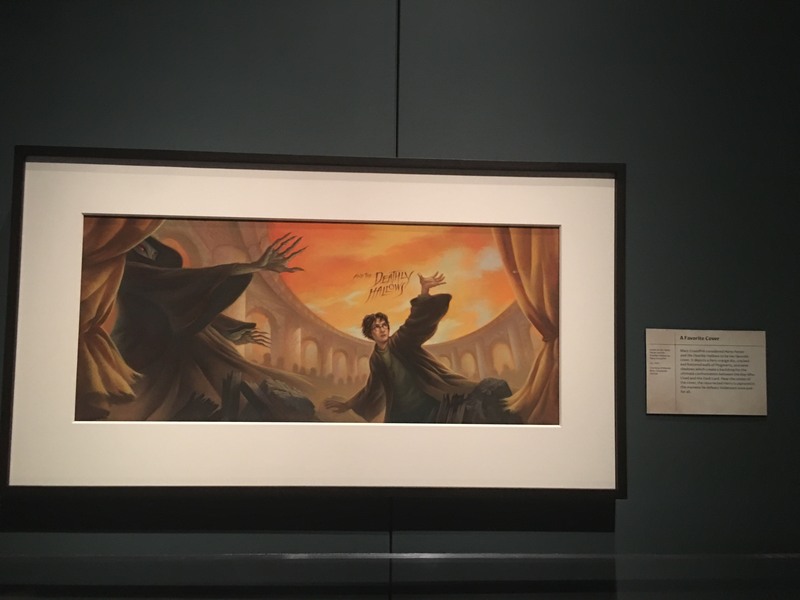 Leaky’s ‘Harry Potter: A History of Magic’ NYC Review! 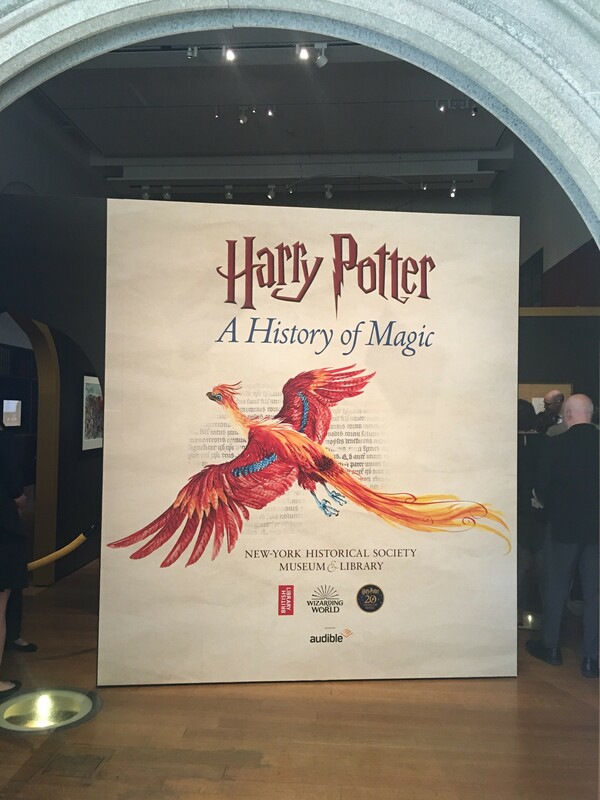 In October 2017, Harry Potter: A History of Magic opened at the British Library in London. 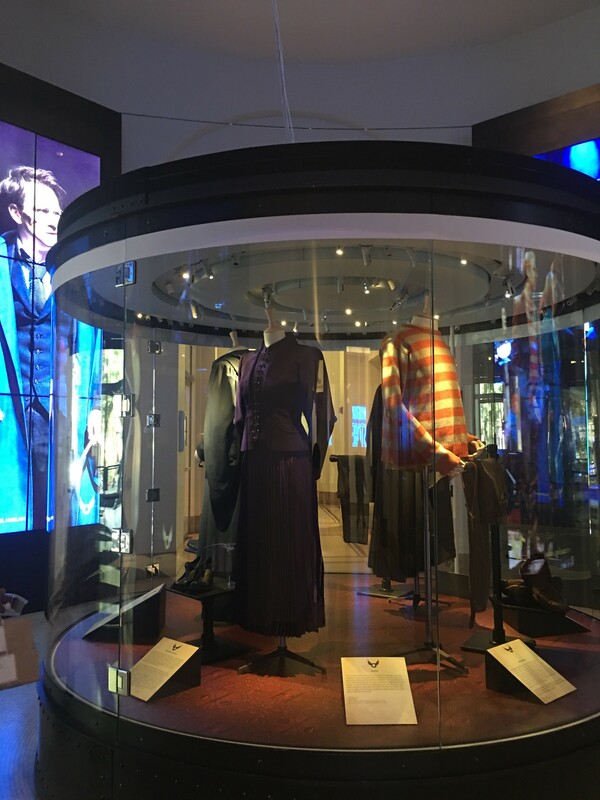 Less than a year later, the exhibit has travelled overseas to New York City, and today, the American exhibit is open to the public! 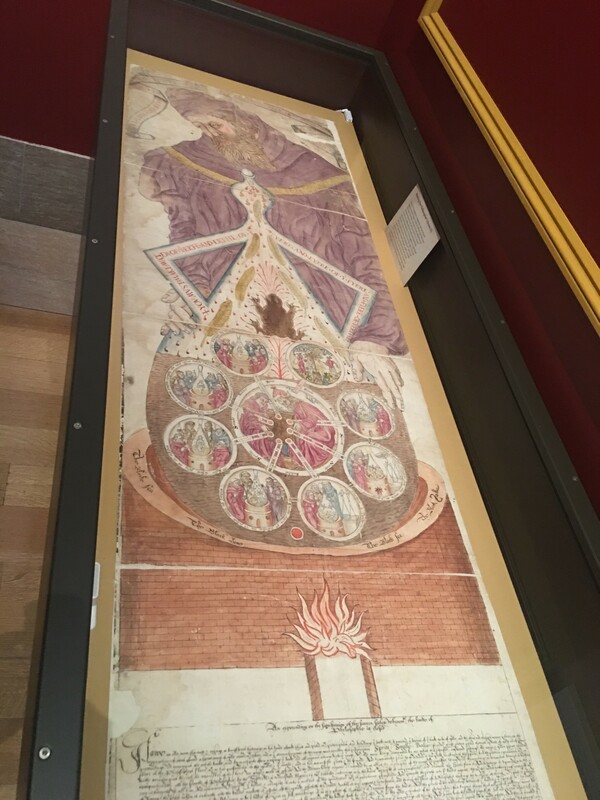 Leaky was invited to tour the exhibit at the New York Historical Society, and boy do we have a lot to share with you! 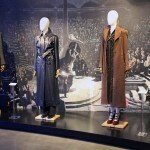 Plans for the exhibit began in 2015 as a celebration of twenty years of Harry Potter. 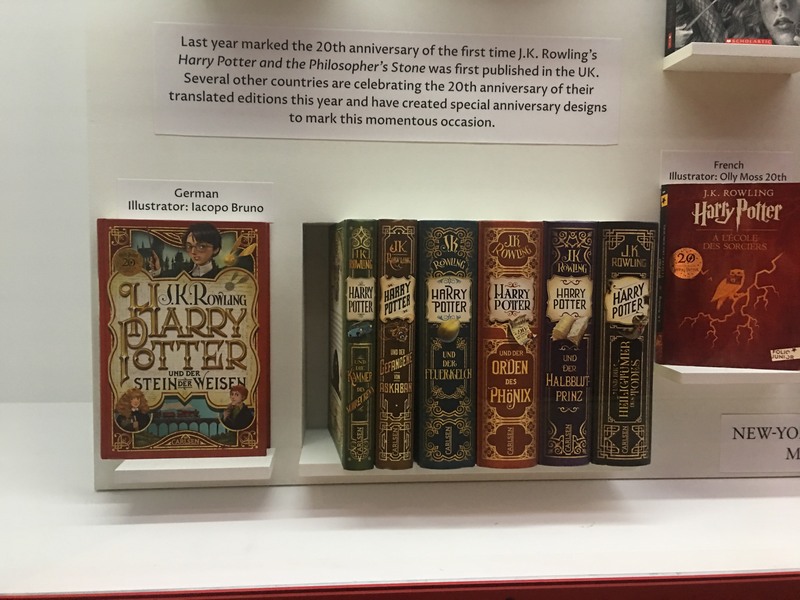 The exhibit, however, covers a timespan much longer than twenty years, and every historical anecdote ties in directly to the Wizarding World that J.K. Rowling has created. 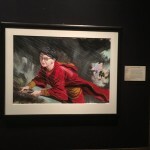 The exhibit is split into several different rooms, each one focused on a subject from the curriculum at Hogwarts. 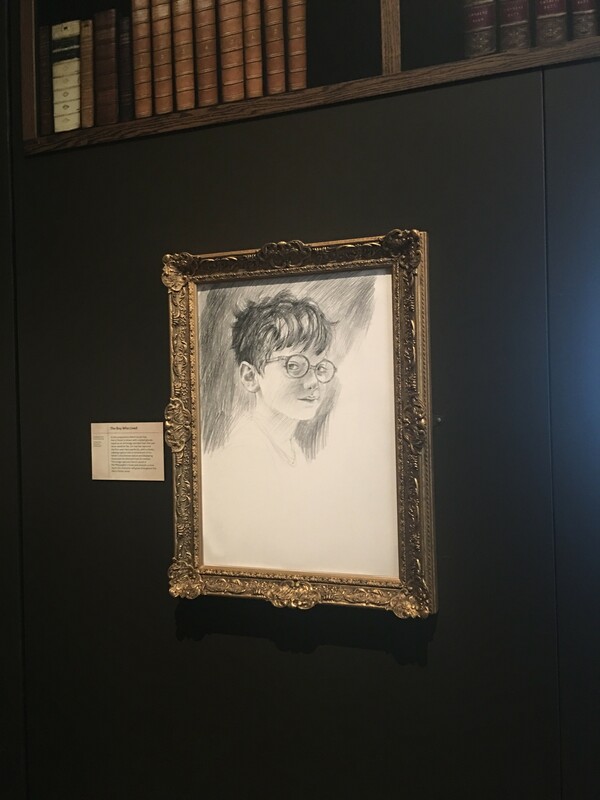 Upon entering the tour, we were greeted by digital portraits of the four Hogwarts founders, along with the beginnings of J.K. Rowling’s journey. 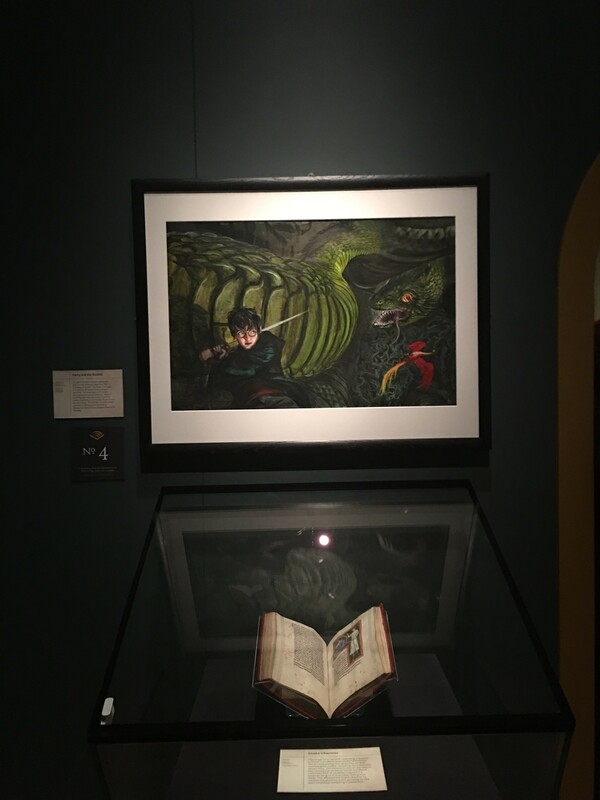 This first room includes the original hand-drawn pictures of the Hogwarts ground by Rowling, as well as letters and a plot synopsis sent between her and Arthur Levine, head of Scholastic. It was incredible standing less than a foot away from the coffee-stained pages on which J.K. Rowling created her masterpiece. Also present are the original portraits by illustrator Jim Kay, from the illustrated editions of the books. Potions has its own little room as well, where viewers get a close-up glance at her annotated manuscript for Harry Potter and the Half-Blood Prince, along with a digital potion-making activity. The activity was engaging, and was reminiscent of the old potion-making game on Pottermore. Definitely spend some time looking at the real bezoar on display; you never know when you might need one! 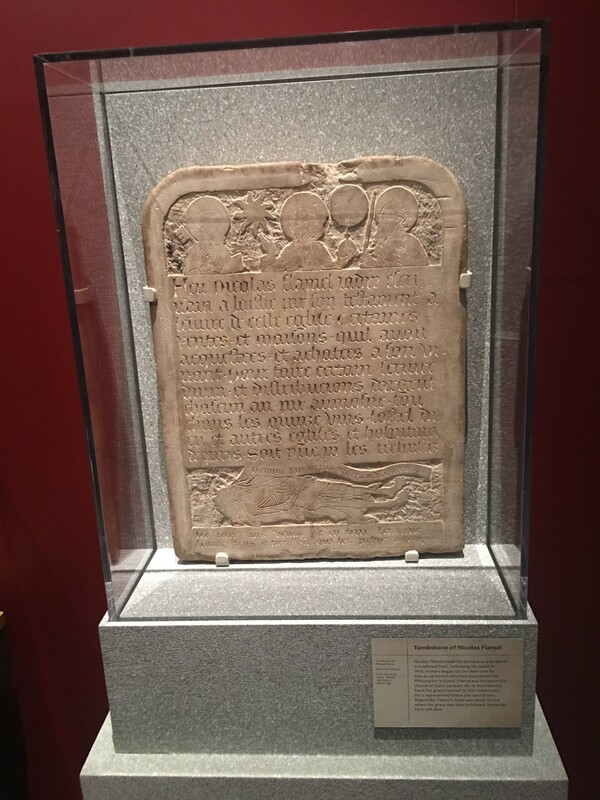 The next room had a bit of a Philosopher’s Stone feel to it, and it was in this room that we saw Nicolas Flamel’s original headstone. Attached to this room was a wonderful Quidditch-themed area, where J.K. Rowling’s handwritten manuscript for The Tales of Beedle the Bard resides! In the Care of Magical Creatures room, an early draft of the first chapter of Harry Potter and the Philosopher’s Stone hung on the wall, detailing a very different opening for the series. In this version, Voldemort is a “red-eyed dwarf” and Fudge is the Muggle Prime Minister. 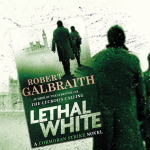 It was fascinating to read an alternate version of this story, and try to guess what could’ve been had Rowling decided not to scrap these ideas. The handwritten scene of the Gringotts escape from Harry Potter and the Deathly Hallows is in a case right next to it; I couldn’t believe that Jo had written even parts of Deathly Hallows on notebook paper! Leading out of the exhibit was a hallway dedicated to the many translations of the books, along with the several different covers. 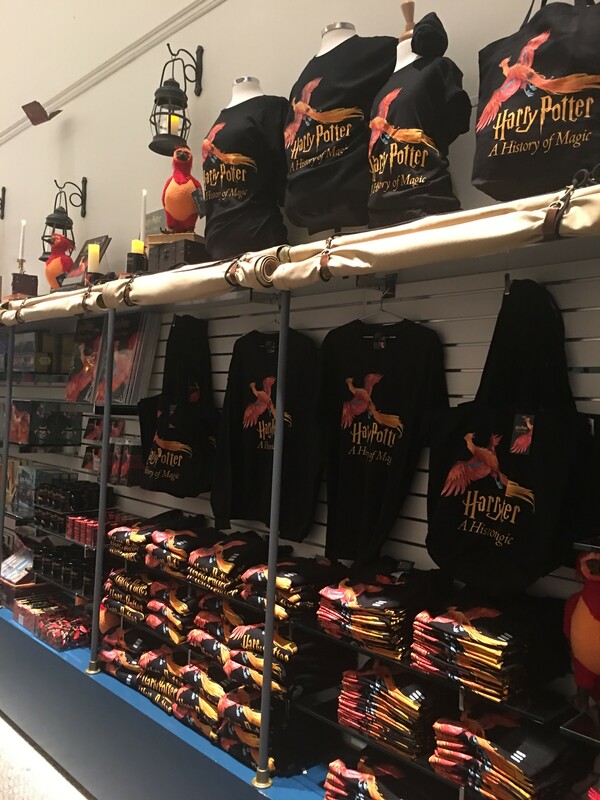 A room dedicated to the costumes of Harry Potter and the Cursed Child was attached to the hallway, followed by the exhibit’s official gift shop. Again, Leaky can’t express enough how exciting this exhibit is! Tickets are available on the tour’s website. If you end up attending, let us know what you think on our Twitter and Facebook pages!